Online Swift Playground. Build with Swift, for Swift. Self hosted and embeddable solution with a third-party modules support baked in. 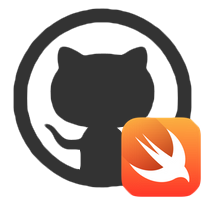 Build and run with Swift Package Manager. Run on macOS or/and Linux. Import custom frameworks, that makes is perfect tool to play with your code. Swift on Server stack. Easy to deploy own instance with Docker. The open source code, nothing to hide. Script generate Swift code based on storyboard files to make work with Storyboards and segues easier. Generated file reduce usage of Strings as identifiers for Segues or Storyboards. This is a proof of concept to address the String issue for strongly typed Swift language. Natalie is a Swift script (written in Swift) that produces a single .swift file with a bunch of extensions to project classes along the generated Storyboard enum. Since Natalie is a Swift script, that means it is written in Swift and requires Swift to run. 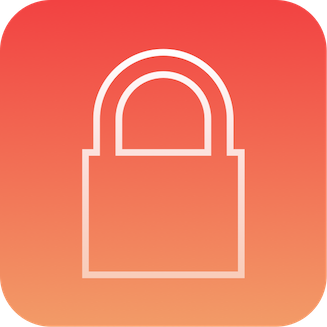 Easy to use iPhone application to encrypt messages with OpenPGP standard. 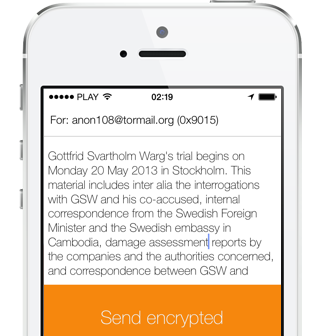 The most convenient way to use OpenPGP with iPhone. For those who don’t know what PGP is I can say this way: it’s something that Edward Snowden failed because he couldn’t force journalist Glenn Greenwald to use PGP tool to secure each other communication. 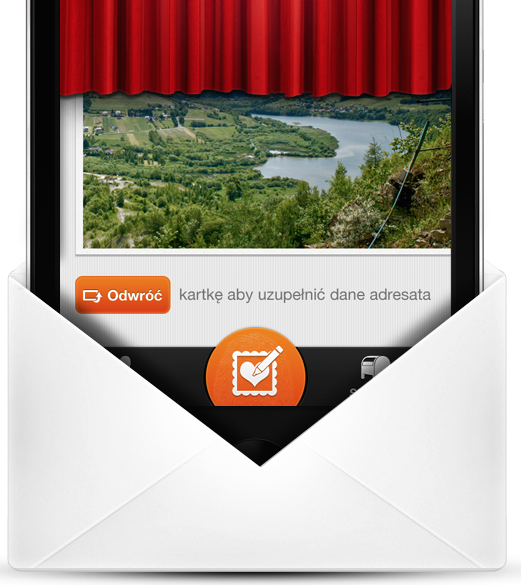 Mobile application and service for postcards. 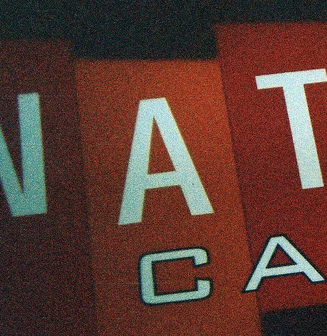 Real world postcards from anywhere you are. The application was made with a view of iPod Touch and iPhone users. It allows you to send SMS directly from your iPod/iPhone to a mobile phone. Application connects with an internet SMS gateway and sends the message through it. The program co-operates with SMS gateways access to which is given by all of the mobile network operators in Poland (Orange, Era, Plus, Play). HakoreSMS is a widget used for sending SMS text messages. It cooperates with public gateways available from websites of leading telecommunication operators in Poland (Plus, Orange, Era, Play). MacPaczka is a annual 15-days bundle of Polish Mac OSX X and iOS apps. "Instant Messenger" program created to work with protocols popular in Poland. Program is based on extensible plug-in idea, so even graphical user interface (written in GTK+) is a plugin. 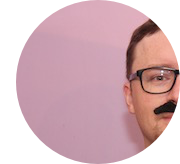 Support Gadu-Gadu, Tlen.pl and Jabber (XMPP) protocols. Frontend client of Gadu-Gadu messaging network. Fremtris is J2ME implementation of the well-known Tetris game. It works on every Java (J2ME) compatible mobile phone and PDA. You mobile have to support Java applications. This module can read metadata (8BIM) set by Adobe Photoshop inside jpeg files (JFIF/JPEG format).